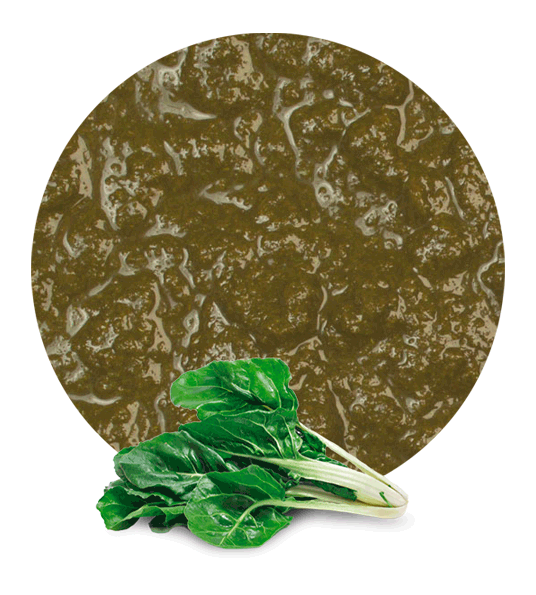 Our spinach puree consists of a selection of the best fresh spinach grown and processed entirely in Spain. All manufacturers recommend an appropriate treatment of the product in order to obtain the highest possible quality. The proper treatment of the product is important from the time of receipt, cleaning and separation by size to the cutting stages and other processes. Thus, in Lemonconcentrate plays a special role in handling processes, treatment and distribution of vegetables to ensure they maintain their properties and high quality. Spinach puree is a rich source of vitamin A, spinach being one of the vegetables with a higher level of the latter, and vitamin C works as an extraordinary antioxidant. 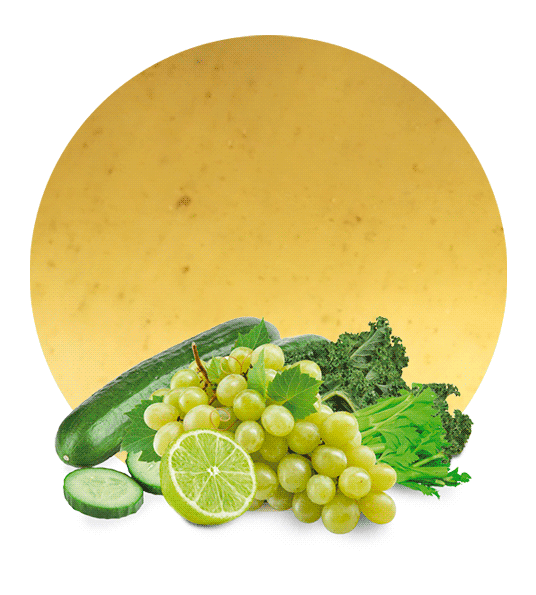 Spinach is a mineral-rich product that also stands out for its low fat, which is why Lemonconcentrate, as a distributor and supplier, seeks to offer the best products both nutritionally and quality-wise to their customers. 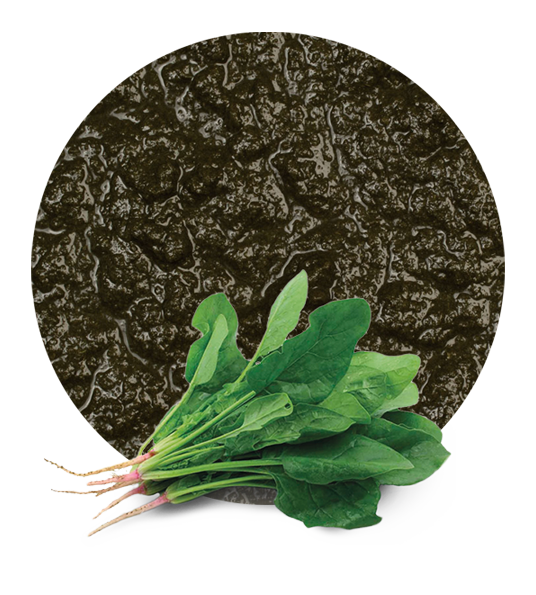 The versatility offered by spinach puree goes from its application in making sauces, soups, and creams, to its direct use as mashed spinach. Lemonconcentrate offers a versatile product which adapts to the different needs of each client. Lemon Concentrate is a company which is located in Murcia. Within the food processing industry, we have enjoyed a long trajectory both in the concentrated fruit area and in the vegetables area. We also have production plants with adapted logistics systems in order to process all the raw materials, ensuring we are offering the best product quality and the best service to our customers. Our job ranges consists of the production processes, and the domestic and international distribution and marketing of fruit sub-products and vegetable products. 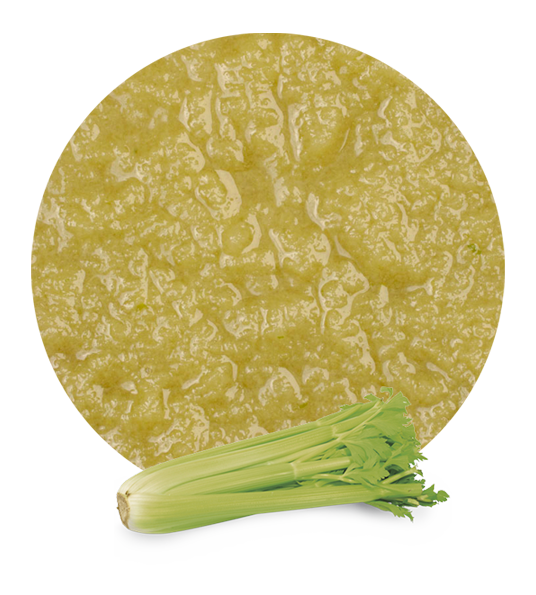 In other words, in addition to our spinach puree, we supply as wholesalers a range of more than 20 kinds of vegetable purees and a very broad variety of fruit products to suit any customer’s needs.